Friends’ of St. James’ Park are extremley happy to have received the Green Flag Award for all round excellence 2018/19. We would love to thank all of our Volunteers, Friends, Commitee Members, Co-ordinators and the Council (especially Simon Buston, the West Area Parks Co-ordinator, who works tirelessly with us and is a great asset to the Council) for making this happen! 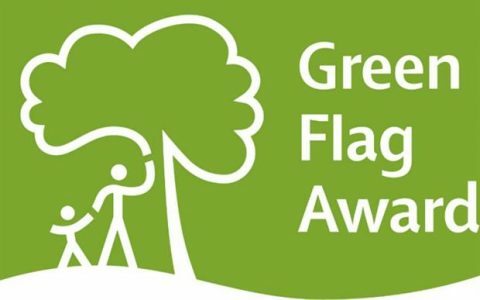 Today, a record number of parks and green spaces collect a Green Flag Award. 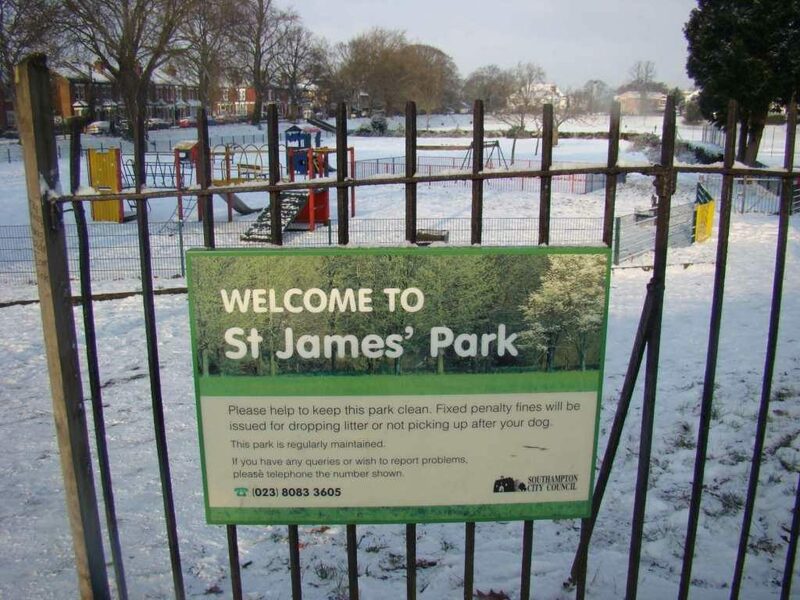 Both St James’ Park in Shirley and Riverside Park in Bitterne Park have been recognised by the Green Flag Award Scheme as being amongst the very best in the world. St James’ Park and River Side Park join other green spaces awarded recognition in Southampton. The parks are among a record-breaking 1,883 UK parks and green spaces that will today receive a prestigious Green Flag Award – the mark of a quality park or green space. Both parks are unique in character, but are similar in having fantastic community lead friends groups at the heart of their management. They work tirelessly alongside Council staff to ensure that the parks are some of the best in the world. Cllr Jacqui Rayment said: “We are absolutely delighted to receive a Green Flag Award for our parks.